Herbs and spices are the heart of every dish. Therefore, you shouldn’t just buy any old thing. Take cardamom for example. It’s on the pricier side of spices, and it’s completely worth it. Because it can transform anything into a fully flavorful dish and a little bit goes a long way. You can add a sprinkle of powdered cardamom to anything from plain white rice to basic sugar cookies to create a completely new, highly flavorful dish. But what if you find it cheaper? I am all about saving money. I plan my budget out and try my best to stick to it. 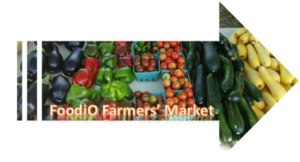 To save money, I raise many of my own veggies, only buy meats that are on sale or in a particular price bracket, and rarely purchase things on an impulse. Herbs and spices are a bit of an exception. Herbs and spices need to be dried well, stored, and used frequently to maintain freshness. If not, your dish will suffer. Sure, food flavors are relevant to a meal. However, it is the herbs and spices within them that transforms them into something memorable. 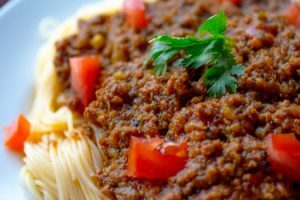 Think about is, would you want spaghetti sauce made only from tomatoes? Probably not. Spaghetti sauce made with tomatoes, minced garlic, basil, oregano, and rosemary, though, that’s a dish I would be ready to eat in a heartbeat. 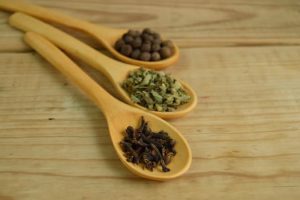 Herbs and spices are what makes your dish taste and smell so good, and it’s why you absolutely should not skimp on the spices. 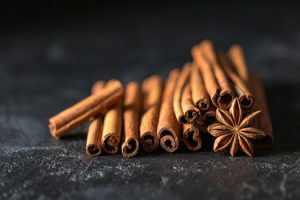 All spices are not created equal. I learned this the hard way, when I started substituting sub-par brands because they were cheaper. Sure, I could eventually achieve the flavors I wanted, but at the cost of using two to three times more of the herbs and spices I needed. I saved nothing. So while I have no qualms purchasing cheaper meats and veggies, I make sure I buy good spices, even if they may cost me a little more and I may have to purchase them at unexpected times. It is more than worth the investment. Anytime I can make something as simple as lentils taste like a five-star dish by adding one a sprinkle of one spice, I think I’ve more than won. 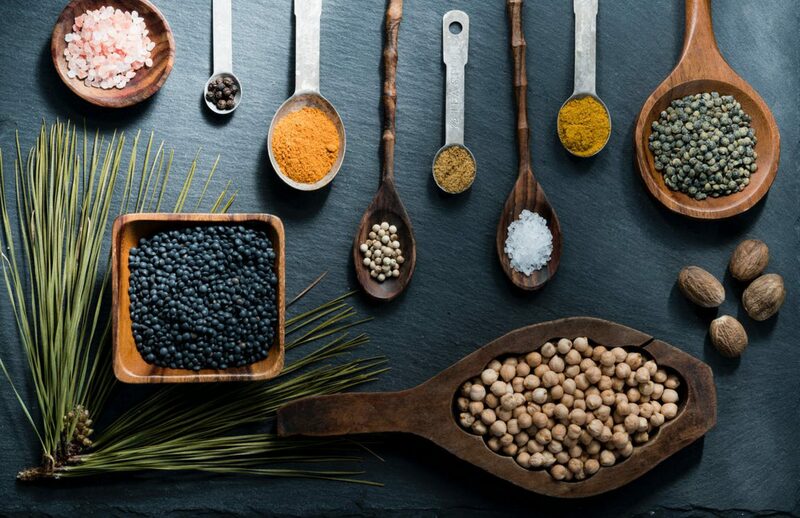 Have you tried substituting less than favorable brands of herbs and spices for better versions? Did you regret it in the end? Let me know below. I love using the fresh herbs from the farmer’s markets near my home. They just seem more fresher to use than dried leaves. I typically use the store brand for spices to save money. It really does cost to get really good flavor. Are there any types of spices we all should get in a better quality more than others? Hi Liz and thanks for stopping by! Fresh herbs are almost always best. It’s a rare occasion when they are not. However, good quality dried herbs can be just as good. I can’t say there’s any spices we should get in better quality over others. I do think it’s a good idea to preference quality on the herbs and spices you use most often. 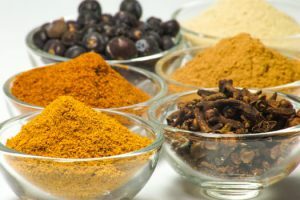 This way you won’t compensate flavor on dishes using your favorite spices or end up spending extra because you had to add more of the spice in so you can taste it. You are exactly right! Dried leaves have a shelf life of about one year, max. Powders are about six to nine months. Both dried and powdered herbs and spices need to be kept in cool dark areas to get maximum life out of them. Light causes them to lose flavor much faster. Of course, we all have those herbs we use once or twice a year. Instead of trying to replace them frequently, rub them when you use them. This is a good rule of thumb for all herbs, and especially for the ones we don’t use very often. Rubbing them wakes up the flavor producing oils in the herbs, so you can get a little more life out of them. Next PostNext Peppermint isn’t just a candy?